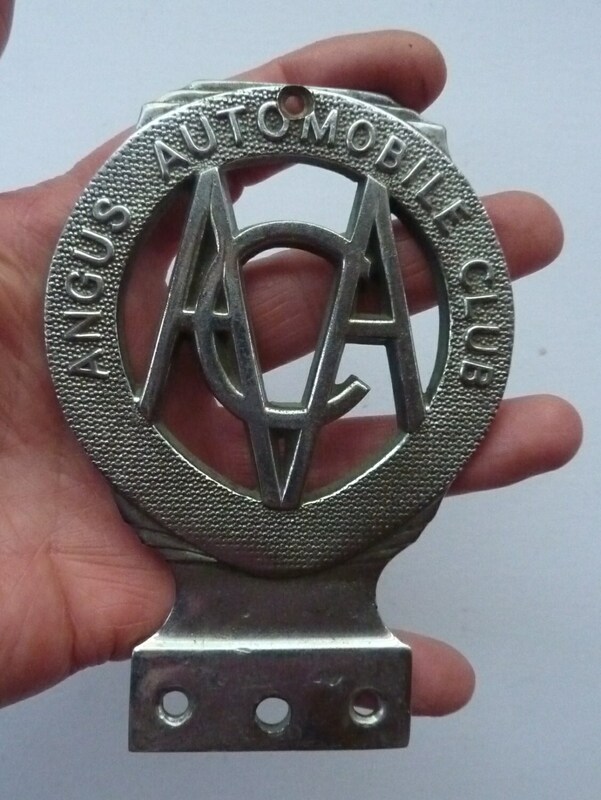 This is another rare car badge that I am listing in my Etsy shop. 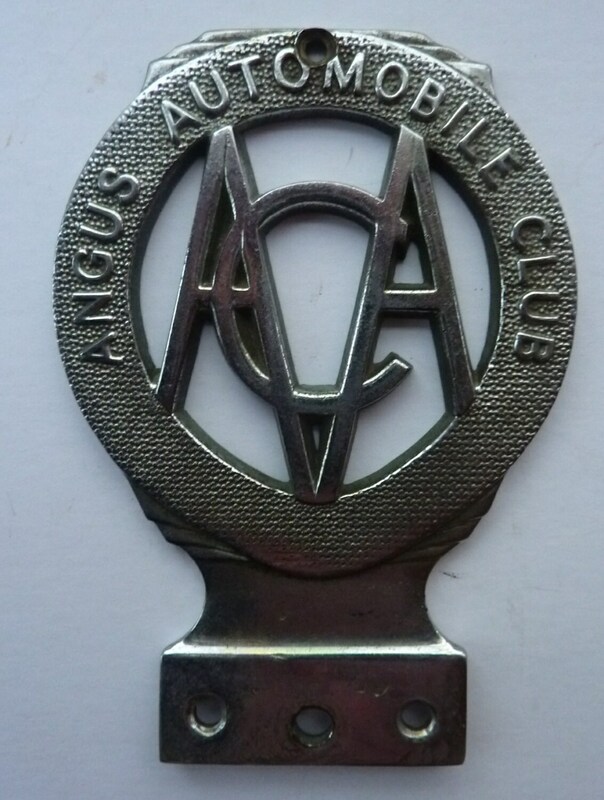 Again, I have never seen another badge like this before - and I can only assume that this is a very rare car badge dating to the 1930s - as the style and monogram are very Art Deco in fell. 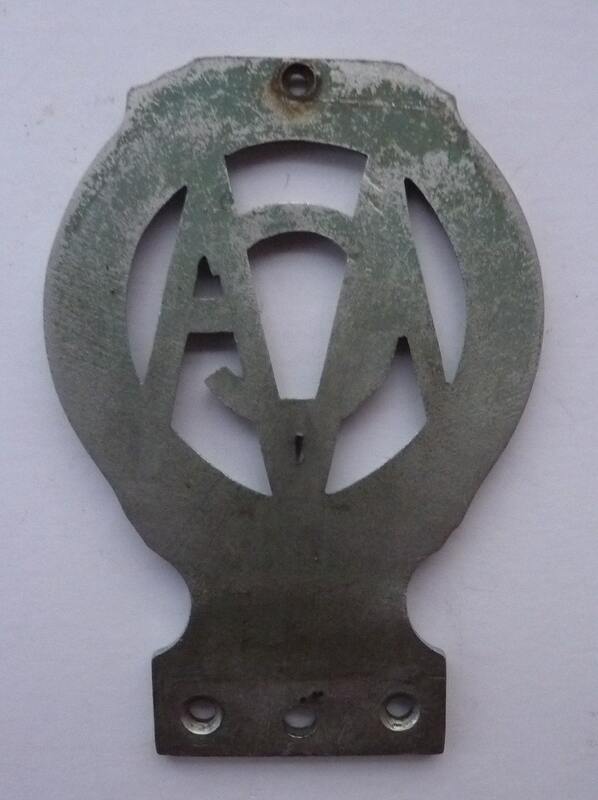 I think that it might have been produced in very small numbers, and this is probably a car badge for the more specialist collector. The badge is quite large in size. It measures: overall height is 5 inches - and with a width of 3 1/2 inches. No clues to the maker here - as the back is quite plain with no maker's marks or issue numbers. 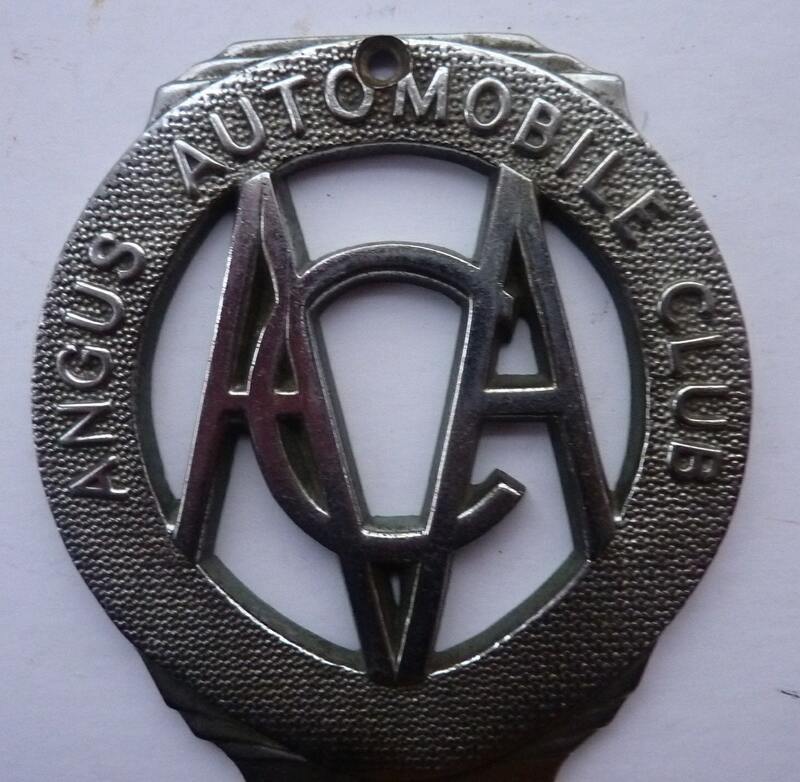 It is a certainly an interesting and collectable Scottish car badge - and like my other harder to find car badges in just lovely condition.